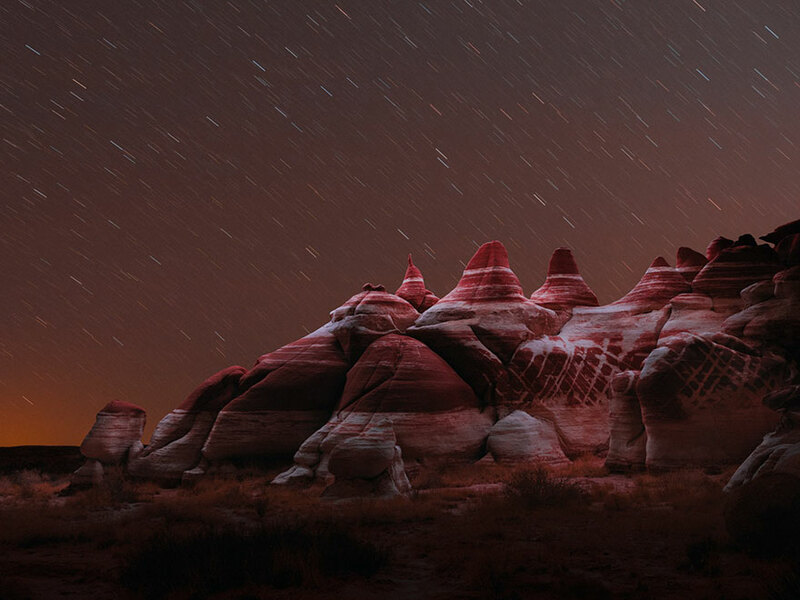 The Difference Between Cultural Appropriation And Appreciation Is Tricky. 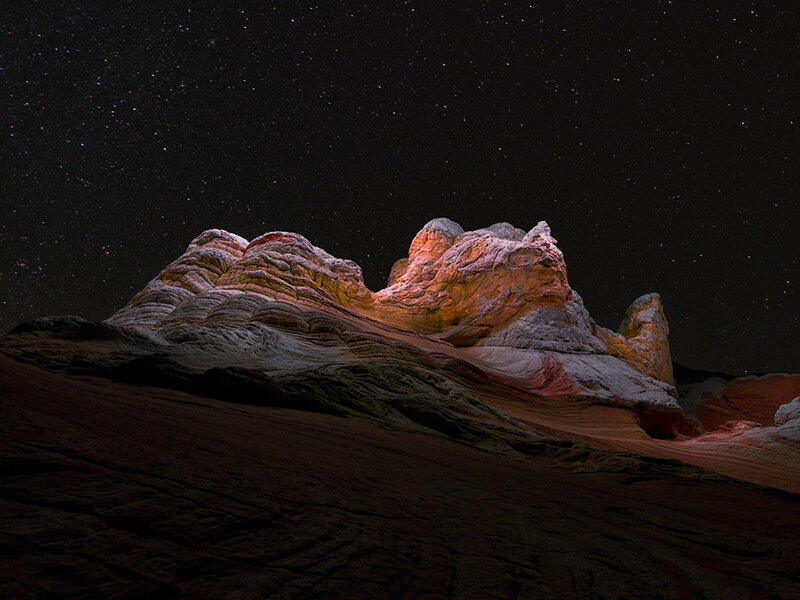 Here’s A Primer. 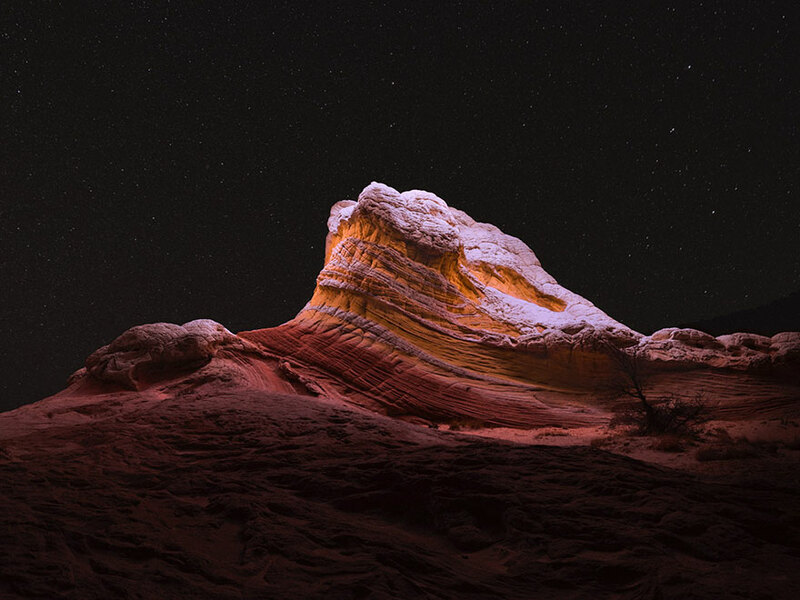 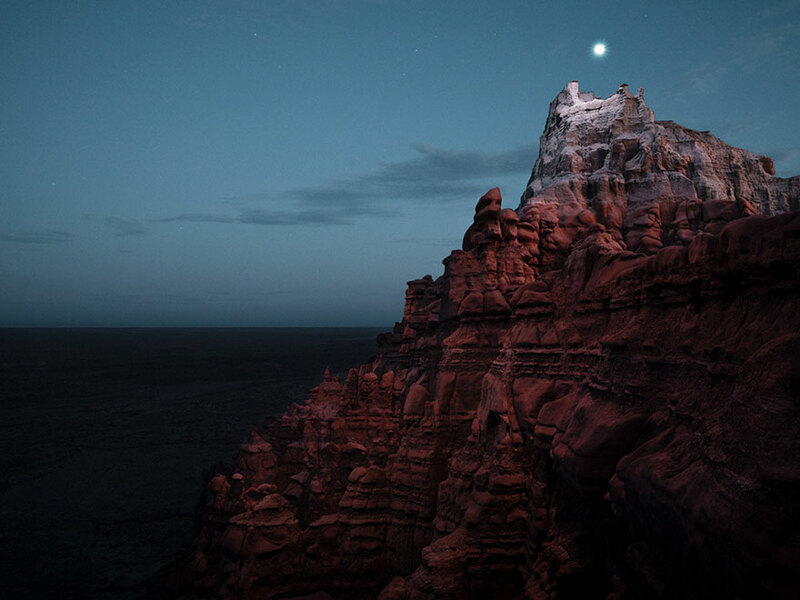 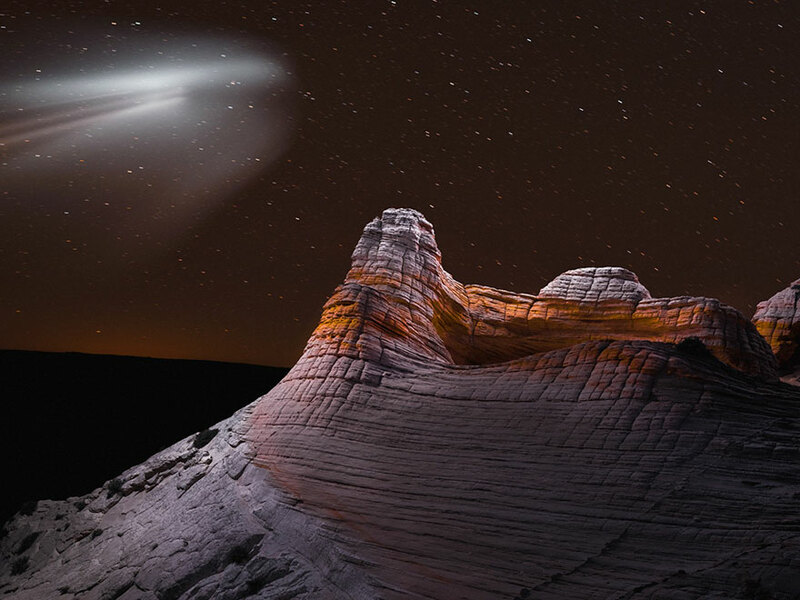 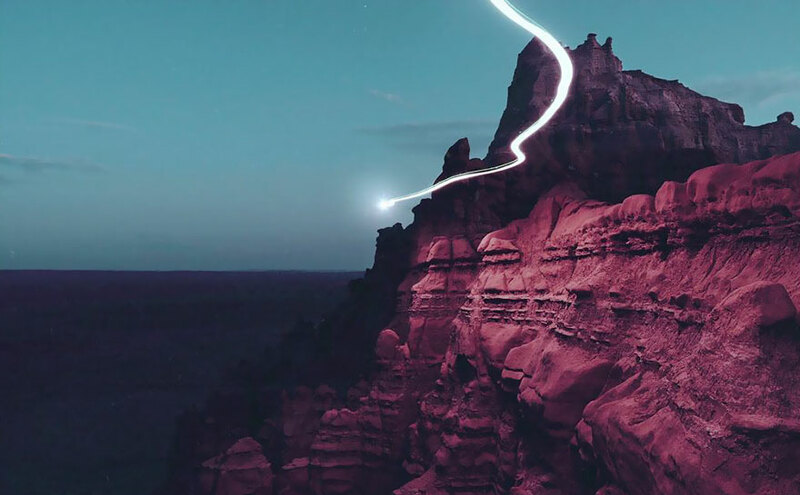 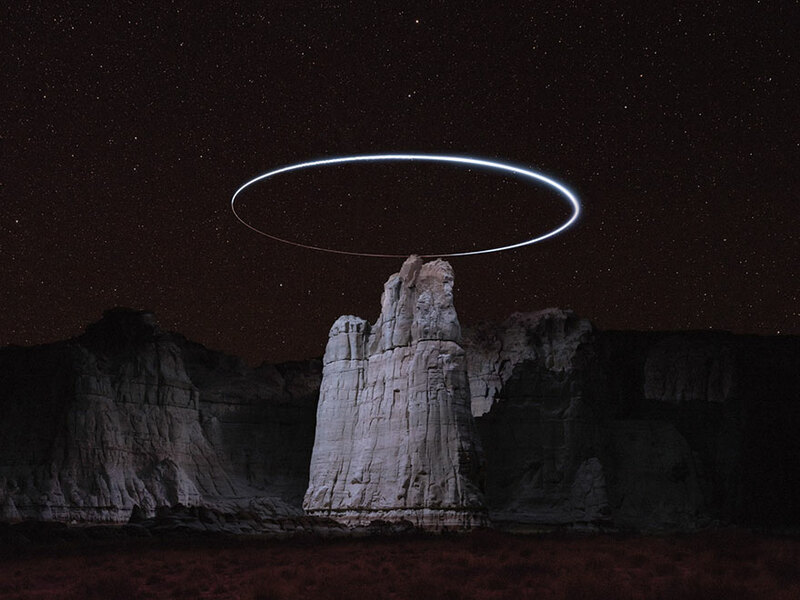 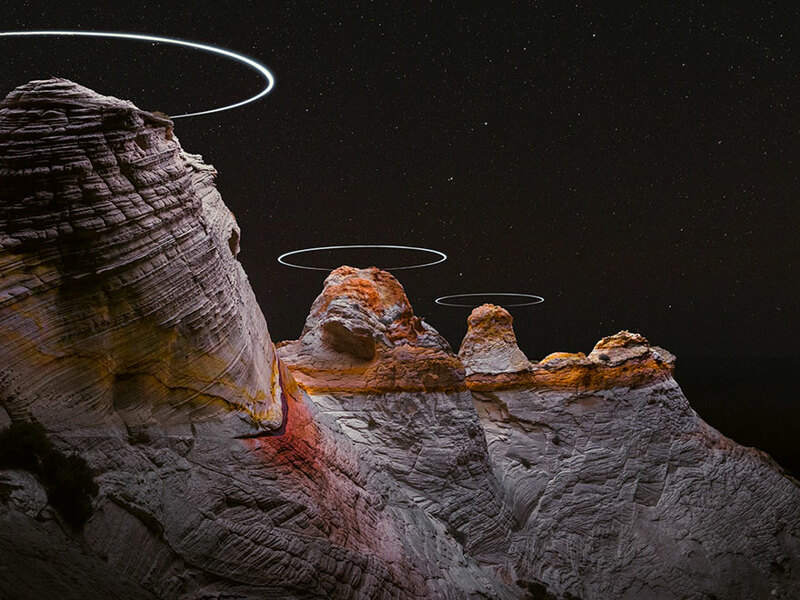 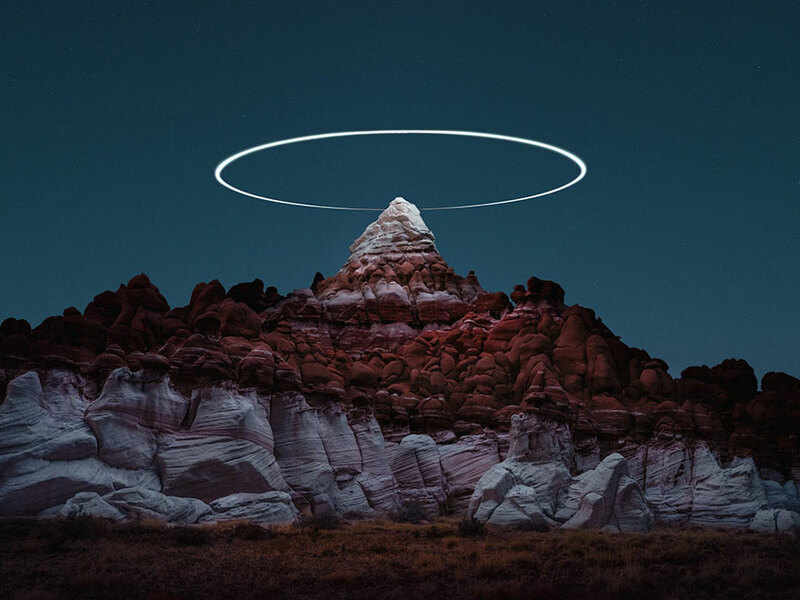 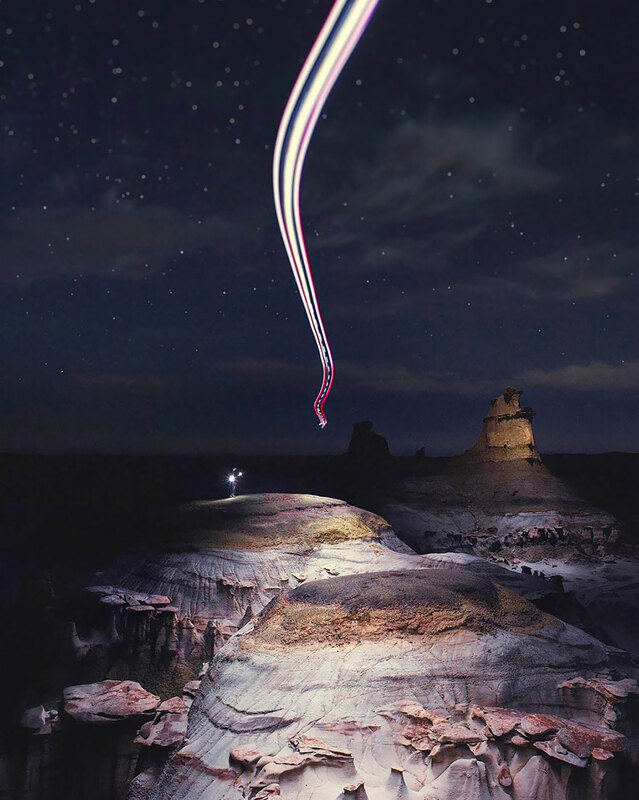 Reuben Wu is a Liverpool-born and Chicago-based musician and photographer, and he is the one behind this genius idea to use drones as mountain halos.